I have 4 editions of the ALA Intellectual Freedom Manual (blue, purple, gold, and white) on my professional book shelves, and without question, the most recent is most useful to school librarians. Although I used previous editions, the new 9th edition published in April 2015 speaks directly to me as a school librarian and library educator. With the new edition, school librarians will not be reading advice meant for public libraries and trying to interpret it for a school setting. 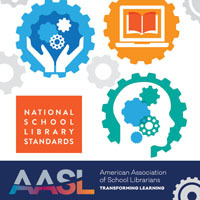 Find guidance for school librarians throughout the Manual including in the “Especially for School Libraries” sections. 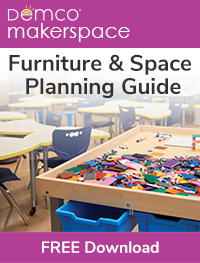 Check out the table of contents and notice the information is grouped into 3 parts for easy and intuitive access. Use the advice and checklists to create policies every school library needs such as a privacy and confidentiality policy. 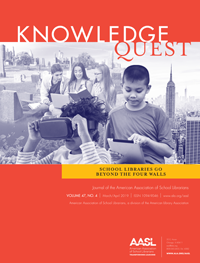 Learn the basics about legal issues in libraries in the “Deeper Look” essays explaining in easy to understand language the law on minors’ First Amendment Rights to access information, privacy and confidentiality in libraries, and rating systems to name a few. 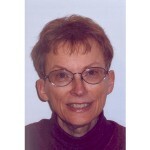 Learn about copyright—an Intellectual Freedom Manual first—from ALA’s copyright specialist Carrie Russell who provides targeted information on copyright law and libraries, fair use, copyright inequities, and the benefits of Creative Commons. Discover the Internet filtering information needed to advocate against over-blocking Internet content. Use the Glossary and Bibliography to sharpen your knowledge of IF terminology and to find additional resources. 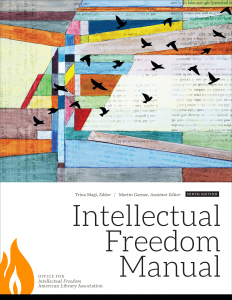 The Intellectual Freedom Manual is available at the ALA Store. 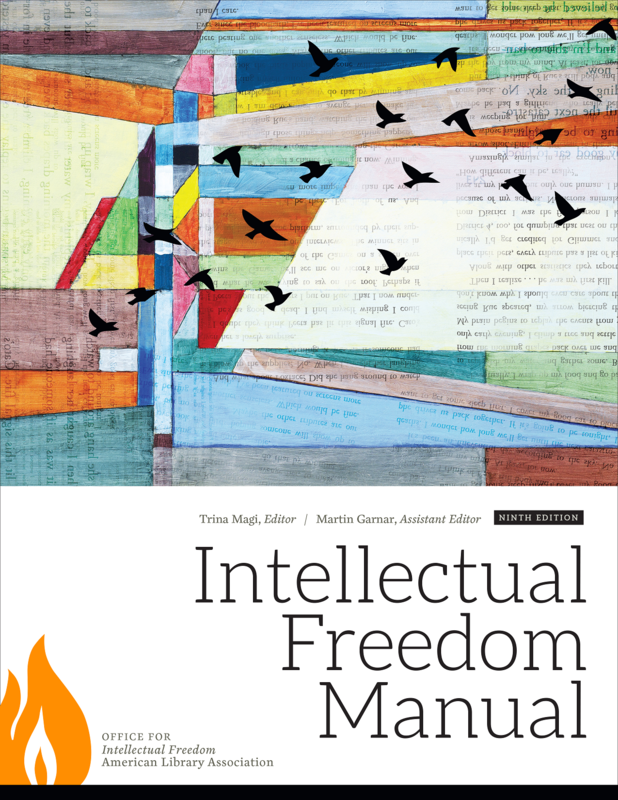 Also available in summer 2015, The History of ALA Policy on Intellectual Freedom: A Supplement to the Intellectual Freedom Manual, 9th Edition, a companion volume which lays out the history of intellectual freedom at ALA and the creation of its foundational documents.